Talking at GDC Europe on Monday, Thatgamecompany's co-founder and president Kellee Santiago discussed the design philosophy behind much-acclaimed PSN title Flower, asking of games: "Can we go beyond just excitement.. and frustration?" In the planning of Flower, Santiago looked at a different style of game -- "an emotional shelter." The game was intended as "an escape from stress and loneliness", and was intended to project positive emotions out to other people. Essentially Flower, made with a team that varied from six to nine employees during the construction of the game, was intended to be "a feel-good game." Since Thatgamecompany wanted something that was "visceral... but completely imaginary", and it settled on a motif of a field of flowers. A number of prototypes of the game were then showcased to the GDC Europe audience. The first was in the Processing programming language, with drifting petals carried by the wind. Next, after a sun-drenched flower-growing Flash prototype, the Thatgamecompany co-founder showcased a PlayStation 3 coding prototype with the basic field rendering seen in the final game. Some other very intriguing gameplay prototypes were shown, including an XNA-based "first-person thinker" where you played as consciousness. You could reach places on the game map by zooming in on a particular game object in your view. Another 'golf-style' XNA prototype had the player growing a flower, then flying around as a petal, and then landing and rolling the seed into a fertile area to grow a new set of flowers. But the developers decided that the original Processing 'drifting petals' prototype actually showcased some of simple happiness that they wanted for the final game. So they started concentrating on the petal drifting mechanic. Another XNA prototype was aimed towards getting the player into a state of flow that's "not too challenging but not too easy". 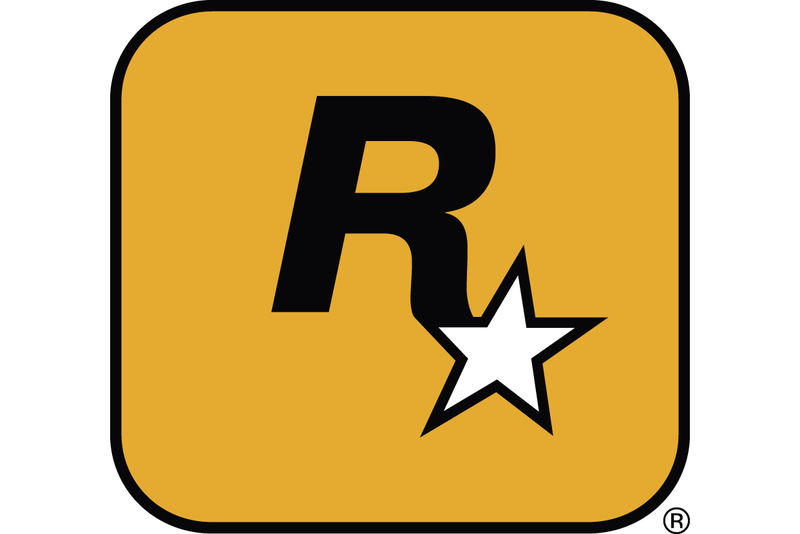 After initial playtests in which gameplay testers were much more likely to swear at the game than feel relaxed by it, the team returned to the PlayStation 3. Kellee showcased a prototype in which flower petals were 'spent' in orbs to unlock later levels. Again, this 'bank'-like concept wasn't relaxing enough for the emotional goal the team were going for. Santiago said that what the team found out is that "sometimes, hard fun is the enemy", and going towards known mechanics can actually be a handicap. She said that fun is just a small subset of possible mechanics, and that Flower was carefully tuned to give the player an engaging journey. This in-game journey that players took in the downloadable PlayStation 3 game wasn't necessarily a conventional one, but was carefully managed to heighten emotional intensity by the game's end. The conclusion was that extremely rapid iteration and playtesting -- whether in Processing, Flash, XNA, or PS3 -- was what really helped to hone PSN standout Flower.